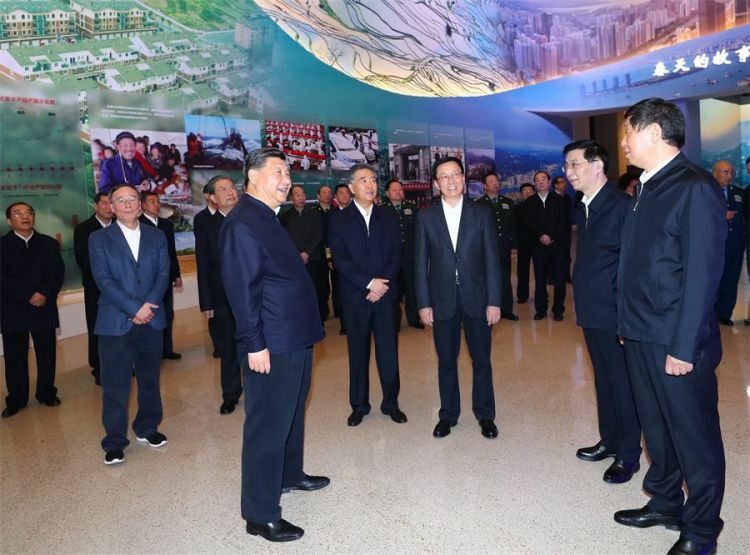 What attracted the attention from President Xi Jinping at a major exhibition marking the 40th anniversary of China's reform and opening-up in Beijing? Let's look at the story behind these exhibits. "'Develop the special economic zone in a faster and better way.' 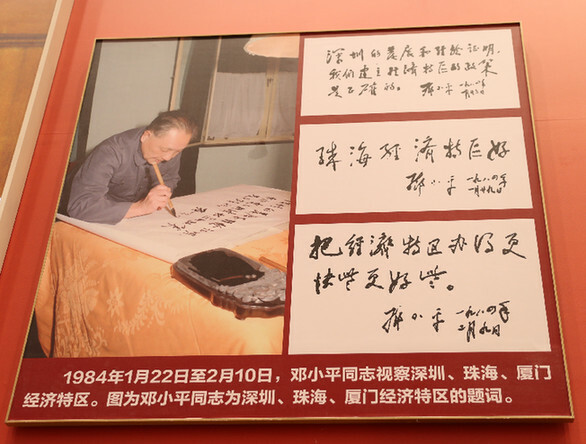 This inscription was written in 1984 for Xiamen," Xi said while looking at the picture. Xi recalled his work experience in Xiamen more than 30 years ago. One year after the inscription, "I went to work in Xiamen in 1985 and realized there was no time to lose," Xi said. "Xiamen must catch up, as other special economic zones had developed fast." Xi said the special economic zones were born from the reform, and they play the role of a laboratory of reform and an important "window" in opening up to the outside world, making great contribution to the nationwide reform and opening-up and socialist modernization.